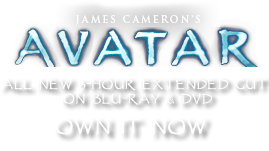 Polypiferus brevisimus | Pandorapedia: The Official Guide to Pandora | Own AVATAR on Blu-ray & DVD Now! The plant benefits from this sacrifice of leaves because animals that graze will leave droppings on and around the plant. Although most plants are unable to use raw manure due to its high concentration of salt and ammonia, the bladder polyp is a halophyte, meaning it has adapted to live in salty soils. The smaller brown leaves close to the ground are able to absorb high concentrations of ammonia. Salt accumulates in the larger succulent leaves, which causes the absorption of large amounts of water by osmosis, effectively diluting the salt. 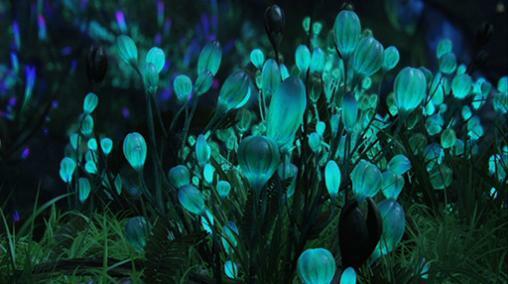 Bladder polyp is eaten by the Na’vi for their juicy salty taste, which is somewhat like a pickle. Botanical Description Small succulent sac-like plants that grow in clusters close to the ground. Resemble succulent “stone plants” on Earth. Ecology Larger succulent leaves store water and salt and are eaten by animals. Smaller brown leaves are adapted to use animal waste for nutrition.